Welcome to the Pangolins’ page! We have had a fantastic Autumn term filled with lots of fun. We have enjoyed a non-uniform day and Christmas crafts as a treat for winning the attendance awards five times! We have also taken part in our very first Christmas Fayre where we were the first class to sell out (Well done!). Our Christmas cupcakes were superb and there are definitely a few cake decorators in the making in our class! Autumn term also treat us to not one but TWO discos! The children had an amazing time. Next term we will be starting our topic of Unfortunate Events. 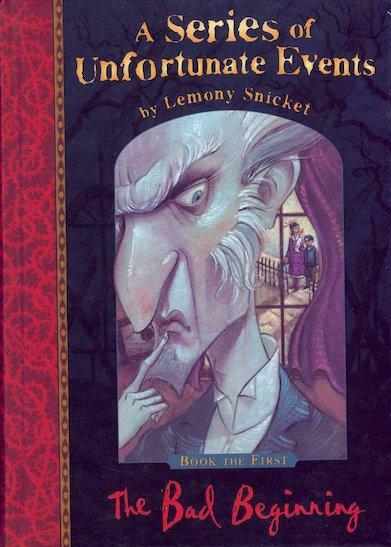 This will include exploring the book ‘A Series of Unfortunate Events’ and looking at unfortunate events in history! We will also start the term off with Topic Week by revisiting our class country – Thailand – and learning a little bit more about it.